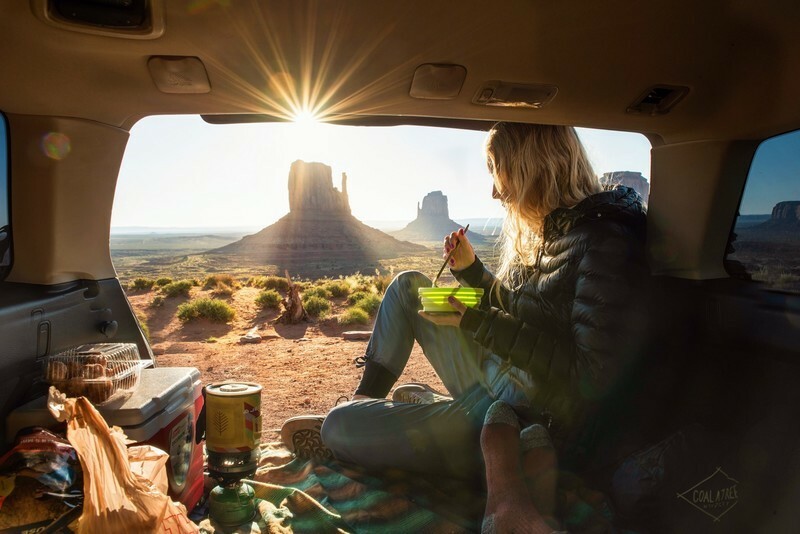 In 2013, Tamara Murray and Chris Trenchel started to feel sick of their life in San Francisco and started to consider a new way of life, one that involved a minivan camper rather than a high-end city apartment. Tamara worked for a public relations firm and Chris for the city, and both felt like they had to work too hard to pay the bills in the most expensive city in the United States. They started with a plan to take one year off and toured Latin America. By then, they’d become addicted to a life of freedom and couldn’t imagine going back to a 9-5 job. 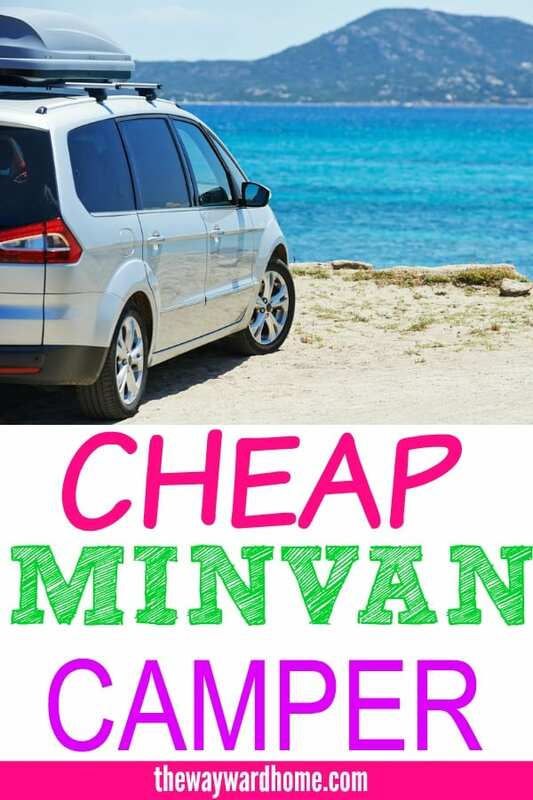 So, they bought a used van, a Kia Sedona, with plans to do a minivan camper conversion. 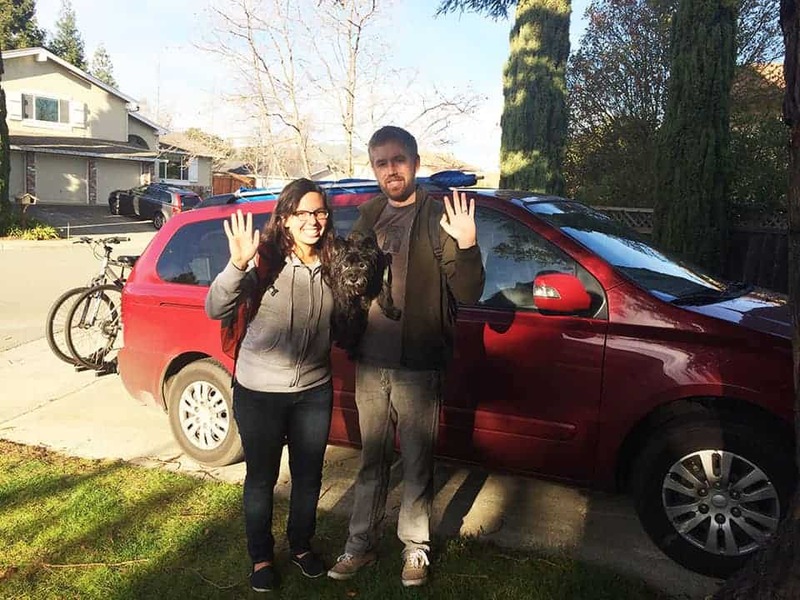 The couple bought a used van with plans to turn the car into a custom minivan. They chose a minivan camper over an RV because it was more fuel efficient, easier to maneuver, less conspicuous and cheaper. But the couple found a couple downsides to the minivan….mostly that it’s not as spacious and has no built-in storage like some campervans. 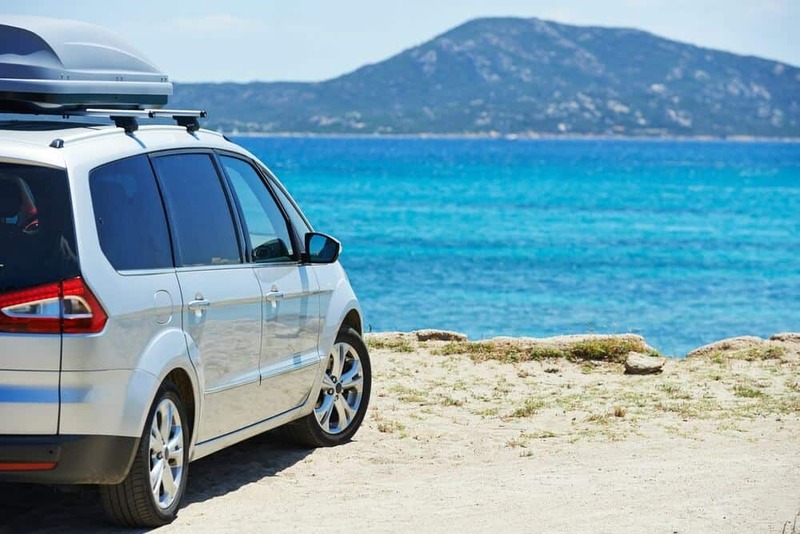 They wanted to make a functional minivan camper conversion but didn’t necessarily want to make any permanent changes. They also wanted to keep the back row of seats to legally seat more people and didn’t build out a bed or storage in order to preserve fuel efficiency. Their costs to convert the minivan were crazy low, just $200 for the full-sized foam mattress, dairy crates for storage, curtains and a sunshade. The bike rack tripled their conversion cost, which ended up being a little under $700. They spend a lot of time in campgrounds minivan camping, and head to where the weather is good and look for interesting places to stop. 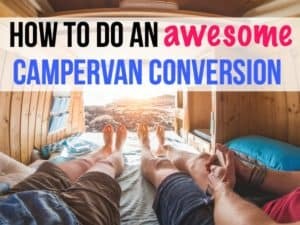 When the couple gets tired of the minivan camper conversion, they stay in Airbnbs (if you’re new to Airbnb, click the link to get $40 credit from me) to catch up on work. Tamara does public relations for non-profits and Chris has an e-commerce business, all from their minivan camper conversion. They also use the website Trusted Housesitters, where you can stay for free and watch over someone’s pets. “There were chicks; we were hatching eggs,” Chris said. 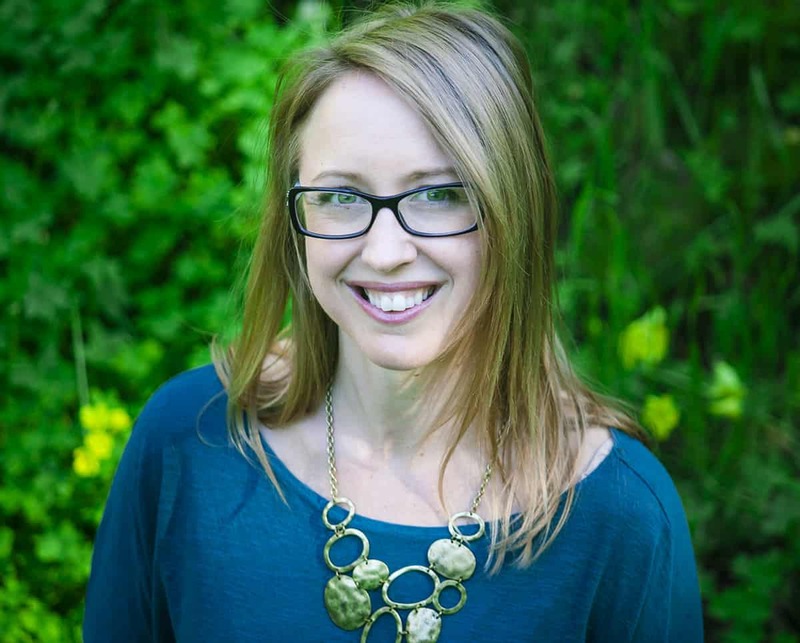 “It was a great way to experience it without being a farmer forever,” said Tamara. Next, they’ll live in a house in Boise for a few days and take care of a cat. 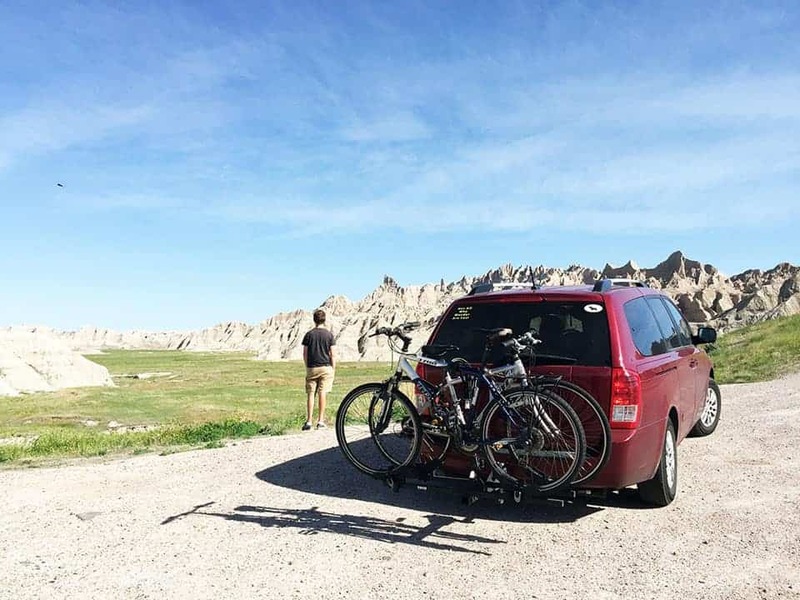 While the couple has loved their adventure in their minivan conversion, they’re quitting life on the road to settle down for awhile in Santa Barbara. 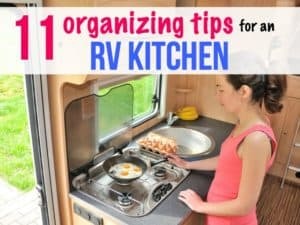 He said the two have learned valuable lessons while living in their minivan camper, including one to simplify stuff. 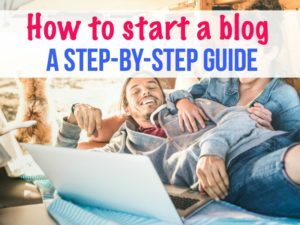 The two have a blog of their adventures called NomadsWithaVan.com. Very cool lifestyle! I don’t think I’d be able to do it since I have a little guy, but I’m a big fan of living more simply. Totally! I wrote one story about a couple who lives in a Sprinter van with a baby – amazing! This is a really cool story. 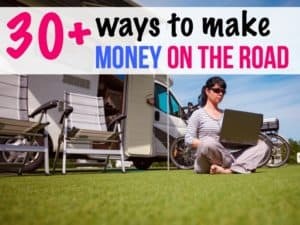 My boyfriend and I have actually thought of transforming a basic van into a home and living in it full-time to save money and pay off our student loans while traveling. That’s a great idea! 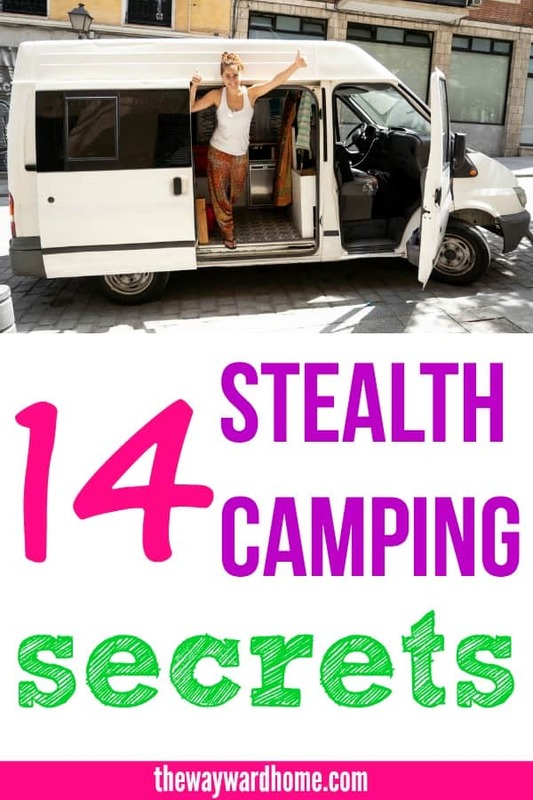 There are so many amazing van conversion ideas out there.